Of course I had to see Mary Poppins Returns (spoiler alert!). The reviews were mixed, but MP has been a lifelong mentor for me. And I think it's high time for her return! One reviewer demanded to know why Mary Poppins made the lamp lighters (love the symbolism!) 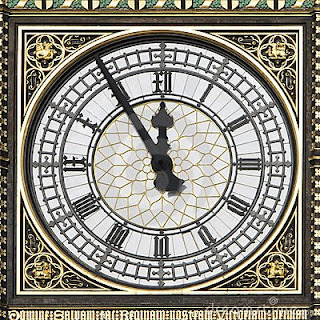 go through the dangerous climb up Big Ben at five minutes to midnight, when she had the power to just float up there and turn back time herself. First I want to point out that the "Doomsday Clock" (based on the likelihood of various man made global catastrophes --according to scientists who first invented the "clock" in 1947) is currently set for two minutes to midnight. Midnight is the death of the old day and the birth of the new one, and is often portrayed as a scary, supernatural time. Midnight is also the time when we celebrate the end of the old year and the beginning of the new one.And by the way, tomorrow is the Lunar New Year,** so there will be great anticipation at five minutes to midnight tonight, with fireworks and parades. What if we welcome midnight and the celebrate the possibility of magic? 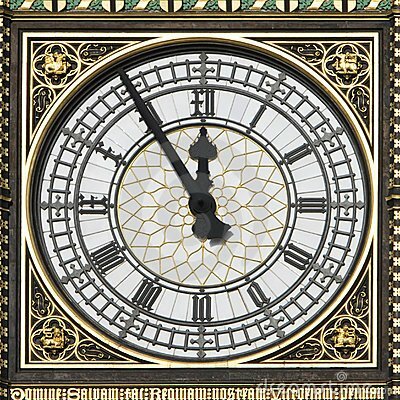 Of course I do not want the so-called "Doomsday Clock" to go off, but there are many old paradigms that are dying, and this process, as intensely chaotic disturbing and painful as is for many of us, may also portend what Charles Eisenstein calls "the more beautiful world our hearts know is possible". Every beginning is preceded by an ending in the cycle of life. Every fetus must leave the safety of the womb in a painful journey, every caterpillar turns to bug soup and every seed must be cracked open, before the new life can begin. This buckeye seed, I recently photographed will be completely destroyed so a new tree can grow. In Mary Poppins Returns, the family she cares for is going to be evicted at midnight by an evil banker (also symbolized by a cartoon wolf --both of whom initially seem friendly and benevolent), unless a miracle occurs. Of course Mary Poppins makes that miracle happen --at the last possible moment. 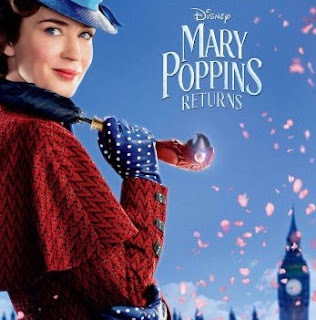 If Mary Poppins represents the forces of magic and miracles in the world why doesn't she immediately handover the missing paperwork (the shares needed to prevent foreclosure which are currently patching a kite) or at least do her magic with the clock sooner and save everyone all of that angst? And why are there SO MANY stories in which ticking clocks/ bombs, and even hourglasses are counting down the final nail biting seconds before some miracle or courageous act saves the day? Obviously, it wouldn't be a very good story and characters would not be developed without dramatic tension. And nothing says dramatic tension like ticking clocks and sand running out! What if that is true for us now?! 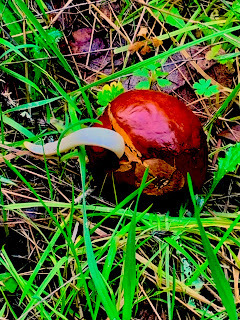 What if we need to experience that dramatic tension and encroaching danger to break us open, make an evolutionary leap AND to discover through that painful process that there is magic available to help us? No, I'm not advocating that we sit back on our couches and wait for some Deus Ex Machina to save our world from imminent destruction. As the saying goes; "God helps those who help themselves". I firmly believe miracles and magic happen in times of the greatest peril and we need to have faith to have that occur. AND we also need to be resourceful and diligent and keep showing up taking action even when it looks hopeless. All while realizing there is no guarantee. Fully FEEL (on all levels --especially physically and emotionally) that tension/fear/grief/anger and whatever else comes up as while surveying the dangers and losses that are present during times of change. Remember every time in the past when significant turning points occurred and how they came about. Offer love, empathy and compassion for all involved --especially yourself! Invite allies (internal and external, includingfriends, family, magical characters --huge bonus points if you can convert an adversary into ally!) to join in on the adventure. Integration to dis-cover wholeness is key. AND AT THE SAME TIME, as keeping your heart wide open to be nonjudgmental, compassionate, connecting and inclusive; be mindful of boundaries and protection of the vulnerable. And always invite playfulness --especially when things seem particularly serious and grim! I wish I could say I always remember all of these and perfectly follow through. I'm still a novice. But as I keep practicing, it gets easier and life gets more joyful --and filled with more magical synchronicities that seem to prove the Pronoia theory (that life is conspiring on our behalf)! Evolution is not a neat and formulaic process. It is riddled with bewildering paradoxes and painful uncertainty. There are no guarantees and it's not easy. But what I love about hearing so many real life miracle stories (as well as being inspired by the fictional stories of protagonists overcoming seemingly impossible odds or being saved by a magical hero/ine --like MP with her umbrella! ), is that they inspire and invoke the possible. You may think magic is not real and miracles are not possible, but I beg to differ. And my mentor Mary Poppins will back me up on this. She is all about making the impossible possible! She also points out that "In every job that must be done There is an element of fun You find the fun and snap! The job's a game. So this is why I am in the process of creating a game. I want to make it easier and more fun to do the seemingly impossible at this time before midnight --whether in our personal lives (many of us have ticking clocks of one kind or another) or in the world at large. And I promise the game is filled with super practical material and backed by peer reviewed scientifically proven research. 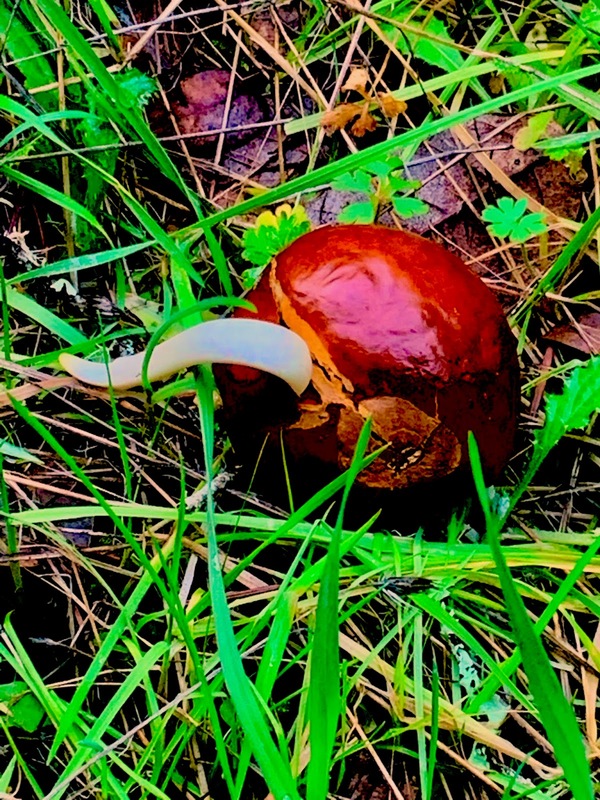 If you would like to be a part of my game creation and discover my gifts for you (there is a category called the "Magic Umbrella" which allows you to create your own gifts), please check out my Patreon Page. And just a reminder, that I will not be back in your inbox again until the next New Moon as Full Moon Blogs are now through Patreon. I also invite you to practice willfully suspending your disbelief (as you do when watching a movie) in your life and in looking at the world, so that you can be more open to making the impossible possible. Happy New Moon and Happy New Year! * I am using enormous self-discipline to not also dive into the themes of turning back the hands of time and the cracked bowl , wolves as villains and "turning turtle" from the movie and the theory of the original Mary Poppins in the book as a shaman. **The year of The Earth Boar --not seen since the year of my birth!